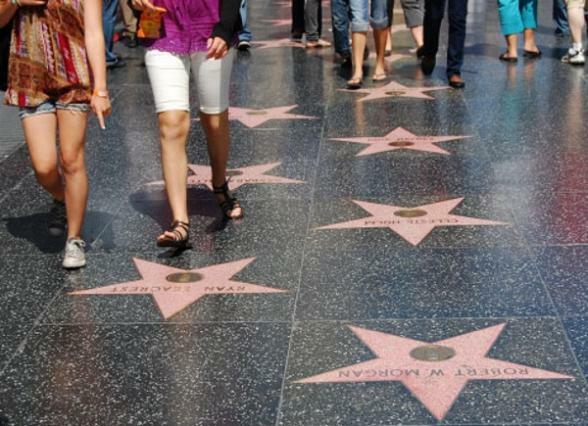 Los Angeles has firmly made its mark as the movie capital of the world. With studios seemingly around every corner, LA churns out films faster than they can be turned into DVDs. 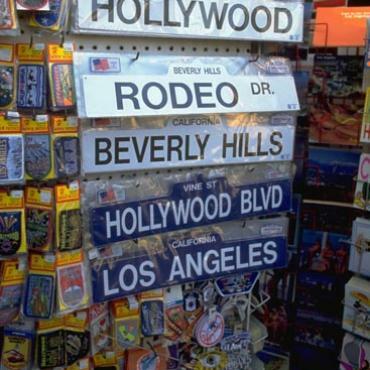 The likes of 20th Century Fox, Universal Studios, Paramount Pictures and Warner Brothers all make their homes in Los Angeles. With tours of the studios available, you simply can’t pass up the opportunity to go behind the scenes. Professional sport is another big focus in LA with some seriously celebrated sports teams. The Anaheim Ducks and LA Kings play hockey; Los Angeles Angels and Dodgers baseball, the Los Angeles Chargers and Rams throw the American football; the Los Angeles Clippers and Lakers are famous basketball teams and most people will have heard of soccer's LA Galaxy and their famous player of the recent past, David Beckham! Ahhhh, the beaches! Malibu is one of the most famous beaches in the world and is perfect for surfing - hire a board and hit the waves. The pale sand stretches on for miles offering ample opportunity for sunbathing and absorbing the laid-back atmosphere. Venice Beach is probably best known for people watching. Nowhere else will you see body builders, chainsaw jugglers and a host of interesting characters against such an amazing backdrop! Santa Monica Beach is home to the famous Santa Monica Pier and the official end of Route 66. 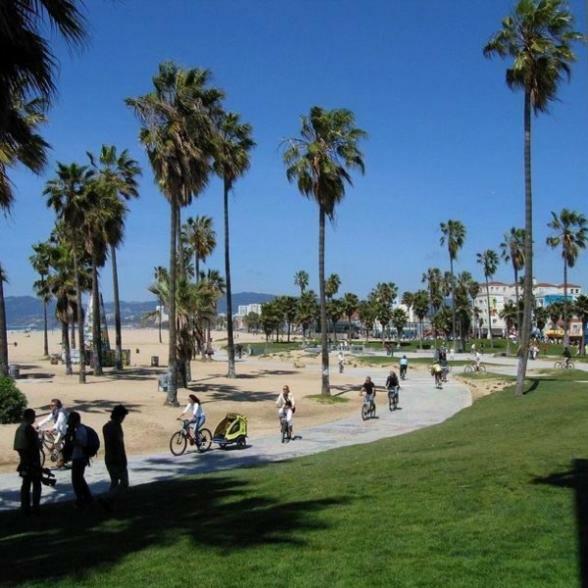 Enjoy strolling the beach, a spot of shopping at Santa Monica Place and sip a few cocktails al fresco. 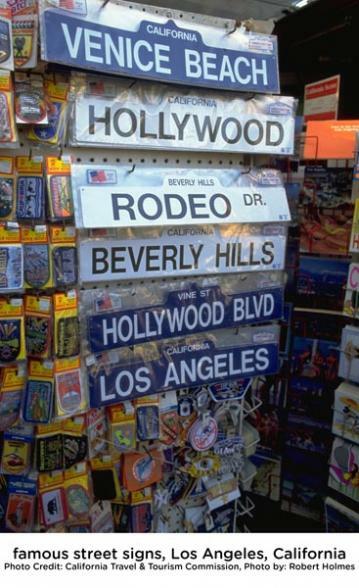 LA is a great gateway for the West Coast of the USA. You can easily add or combine to your holiday itinerary. It makes a great finish to a California Coastal itinerary or a Pacific Northwest adventure. It also works with big cities across the USA. 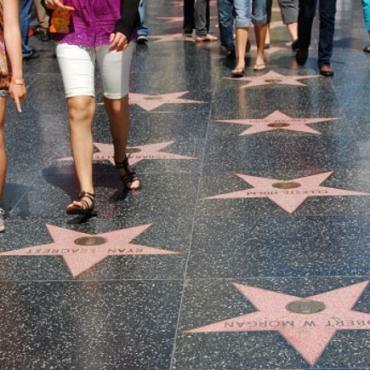 Why not pair a few days in Los Angeles with a stopover in New York either before or after? Las Vegas is another great combo city especially if bright city lights and nights on the town are your preference. Chicago and Los Angeles are the start and finish of Route 66, but with quite a bit of driving in between. Opt for just the cities either end if you aren't keen to drive over 2,000 miles! Los Angeles also makes the perfect beginning to a Hawaiian holiday. Whatever the trip you have in mind, Bon Voyage will tailor-make it to fit your needs and requirements. Our unparalleled knowledge ensures the finer details of your holiday are worked out for maximum enjoyment. Get in touch with an outline of the sort of experience you'd like and our experts will turn it into the holiday of a lifetime. Call us on 0800 316 3012 or click here to start your consultation . Travel across three times zones and eight states, covering 2,448 miles from Chicago to Los Angeles. Crammed with nostalgia, kitsch and tradition at every turn, this is THE holiday itinerary for those wanting to experience the real deal. Westfield Century City is the epitome of Southern California chic nestled in the heart of the entertainment industry and Hollywood’s movers and shakers.